Hosts Stu Horvath and John McGuire welcome you back and breakdown what’s coming up on Episode 2 (00:19). Stu explains his recent obsession with Azul, a deceptively complicated board game about building mosaics (01:20) and John updates us on where in the world his Big Trouble in Little China board game is. The main discussion starts (07:50) with Stu explaining why he loves Call of Cthulhu and fawns over the greatness of Chaosium. 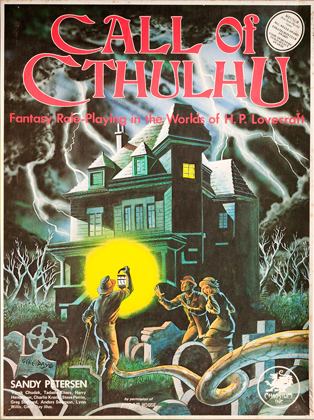 They pull out the first edition Call of Cthulhu box set and drill down into specifics (10:30), charting the games development from RuneQuest and Basic RPG (11:00) and the game’s power dynamics (12:00). John describes some of the grisly ways his characters have died in Call of Cthulhu (15:40) and discussion turns to the fragility of the game’s player characters (18:26). Stu breaks down the differences between the different editions of the game (19:00). 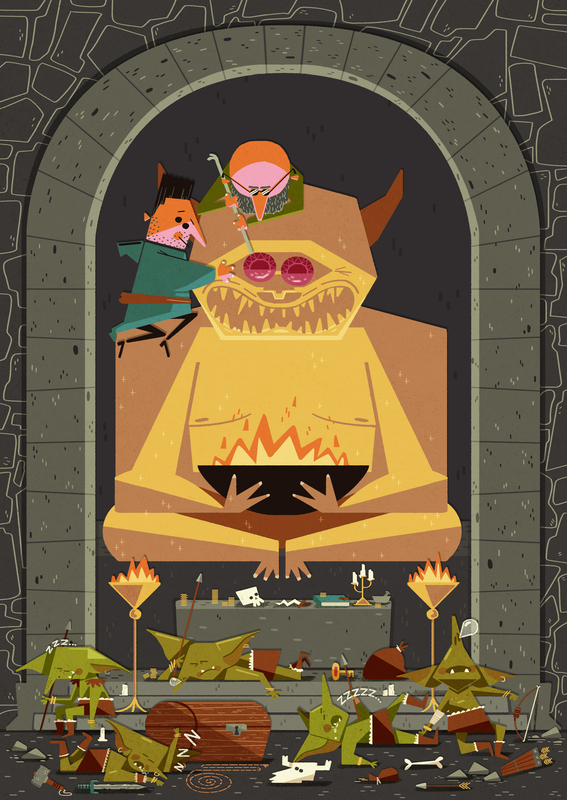 Stu also talks about Gene Day, the late comic artist who illustrated the first edition Cthulhu box (22:04). The guys then chat about the titles of people who run games (23:20) and delight at CoC’s nomenclature. 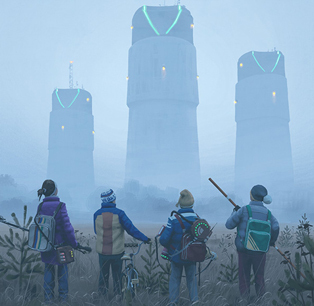 Finally, Stu and John discuss how they finally have a regular RPG night again and chat about the first game they’re playing: Tales from the Loop, a game inspired by Swedish artist Simon Stålenhag (25:59). The guys bid your farewell until next time (28:47).